If there’s one thing Sharpie is known for, it’s permanence. Their markers are used to write and draw on just about anything that needs to keep that mark for good. 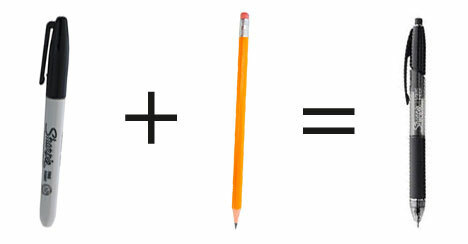 But they’ve just revealed plans to release an awesome new product with some pretty impressive qualities. 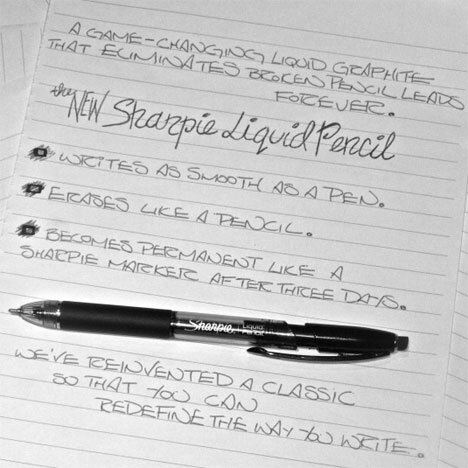 The new Sharpie Liquid Pencil will write just like a pen, be erasable like a pencil, and become permanent like a Sharpie three days after the marks are made.